Thank you to all who linked up to the Craft Catwalk! My readers have the best ideas, so I'm going to be featuring some of that inspiration over the next couple days. 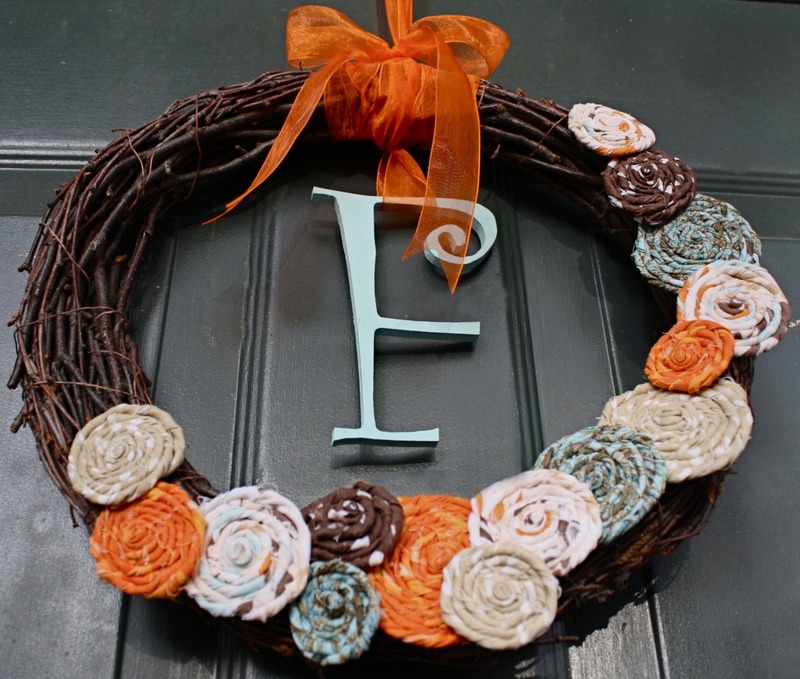 The Magic of Ordinary Things made an adorable Fall Wreath. I love the rolled fabric flowers. 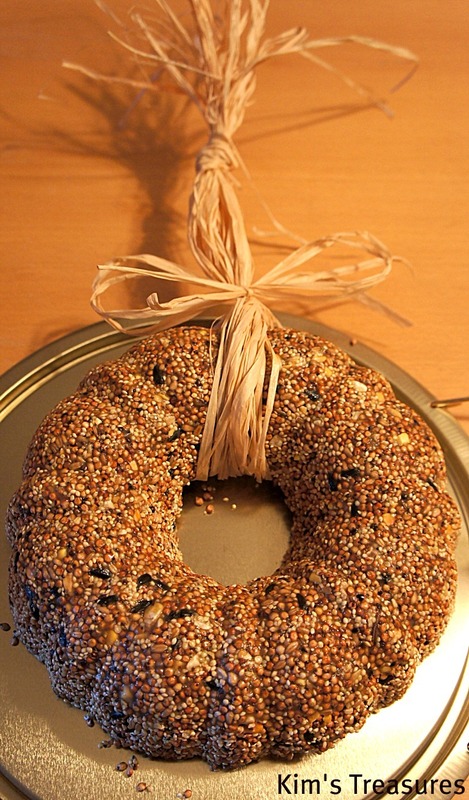 Kim's Treasures made a Birdseed Wreath for gift giving. I love how she packaged it. 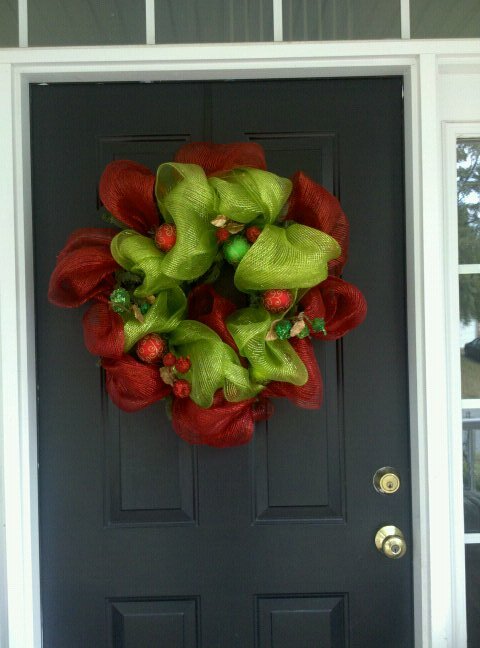 Naptime is the New Happy Hour made a cute Mesh Christmas Wreath. Today's Fabulous Finds made this printable subway art. You can download this FREE printable! She added adorable burlap flowers to her frame. 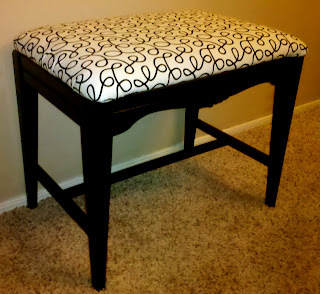 Saturday Mornings did a fabulous inexpensive redo of a bench. Come back later for more crafty inspiration! Thanks so much for featuring my Thanksgiving Subway Art! Thank you for featuring my birdseed wreath! Thank, also, for doing the catwalk! Everyone you featured did an awesome job! And it made her Momma's Day too!!! Terrific decorating ideas! 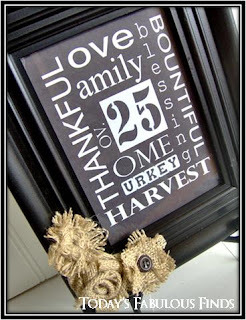 these will be a big help for us avid home decorator. I'm from houses for sale in stoke .